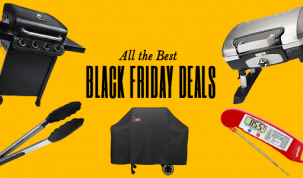 All the Best Black Friday 2017 Deals! 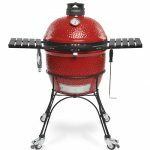 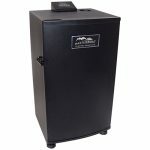 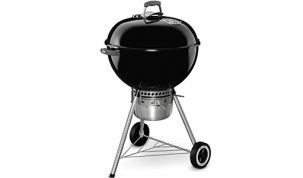 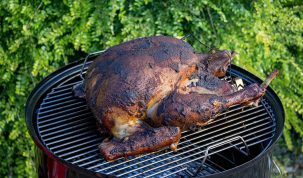 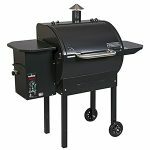 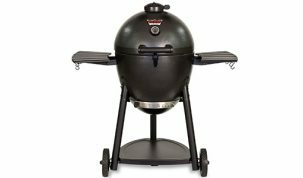 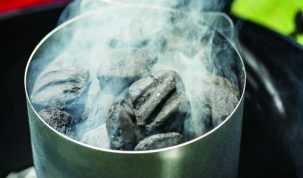 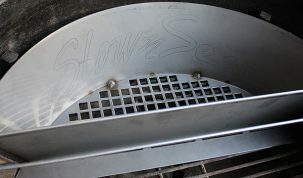 Char-Griller Akorn Kamado Kooker Review Kamado grills originate from areas of China and date back to around 1,000 BC. 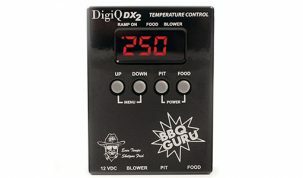 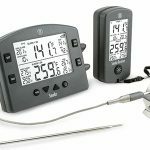 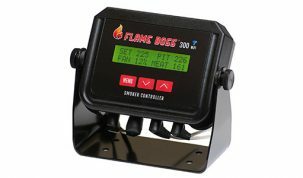 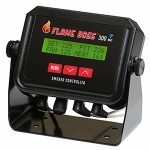 BBQ Guru DigiQ DX2 Review The DigiQ DX2 is the mid-range offering from BBQ Guru’s automatic BBQ temperature controllers. 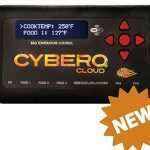 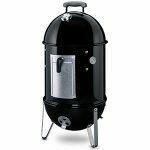 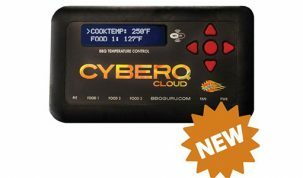 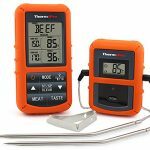 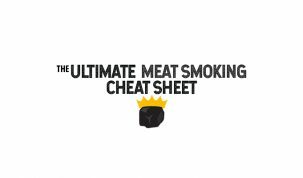 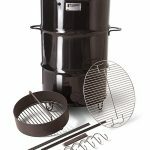 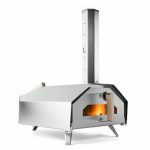 CyberQ Cloud Review – Are BBQ Guru still King?